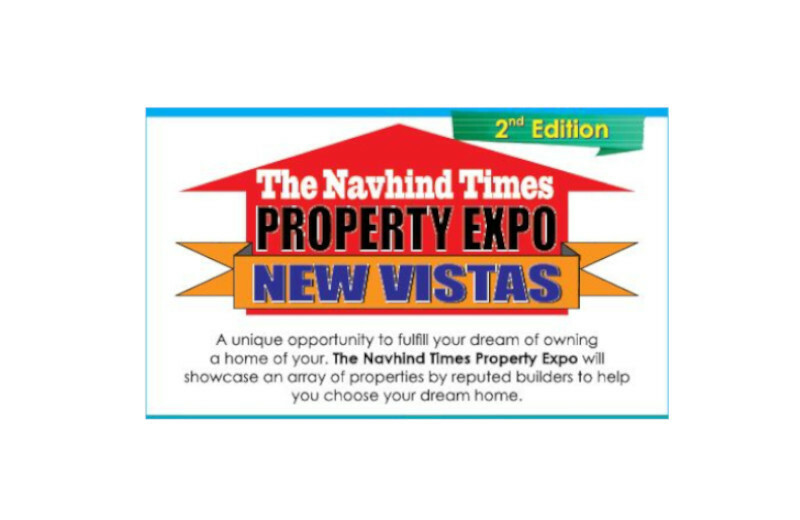 The property expo ‘New Vistas’ organised by The Navhind Times was inaugurated by Town and Country Planning Minister Vijai Sardesai on Saturday. The two-day property expo is being held at the Old GMC building opposite to Inox in the city. 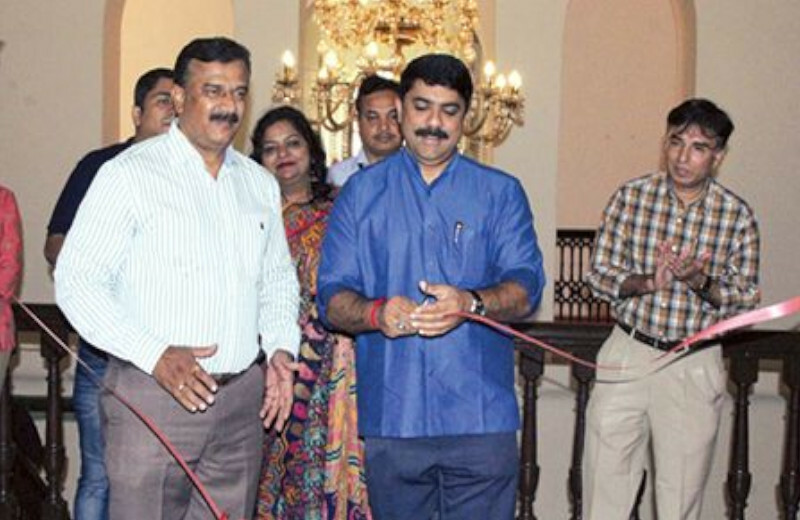 Speaking on the occasion, Sardesai said that he was happy to inaugurate the property expo which focuses on high end real estate in the state. He said that he understands the various issues the building and construction industry is facing, and the government is trying its best to sort them out. “I stand for quality rather than quantity and believe that ‘Goan identity’ and ‘Brand Goa’ will go forward with good building practices, showcasing unique architectural heritage,” he added. The general manager of The Navhind Times, Pramod Revankar was present on the occasion. Prominent firms from the real estate industry have been participating in the expo. The property expo was open from 10 am to 8 pm on January 13.